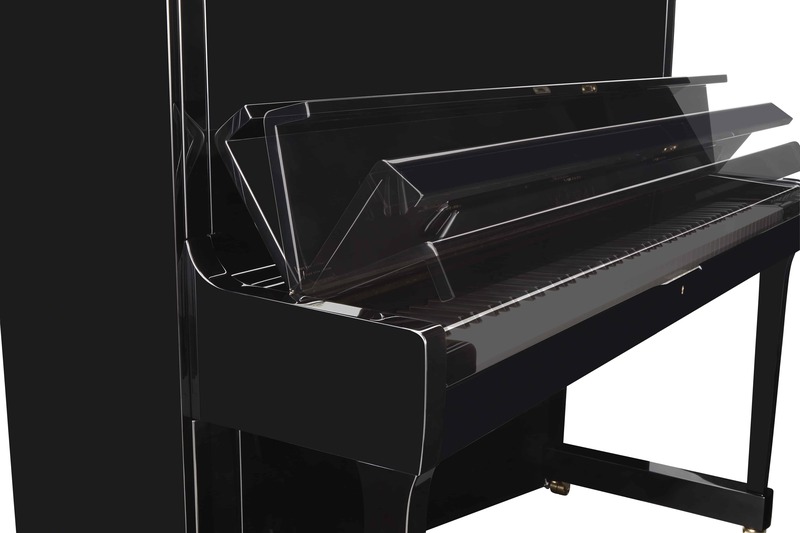 Its elegant form and exceptional tone will fulfill the needs of any professional teaching studio or intimate performance setting. 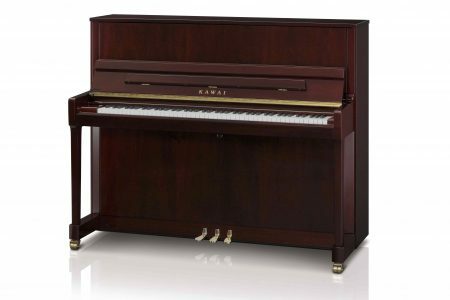 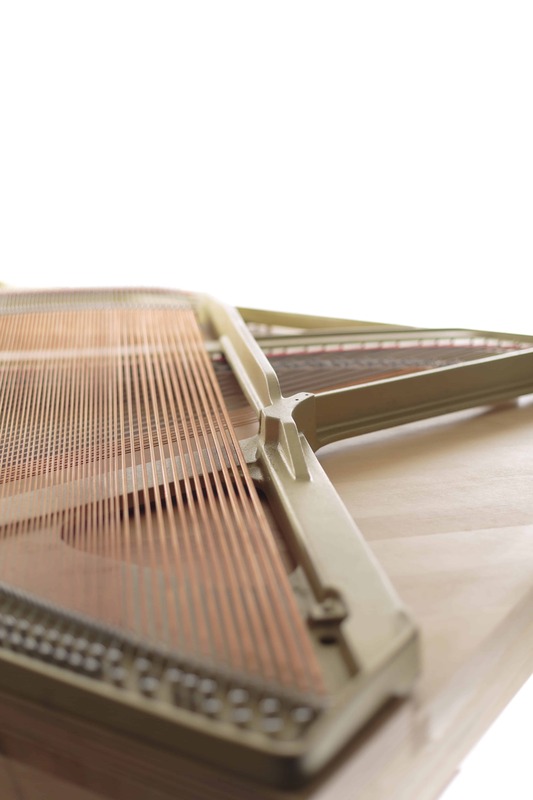 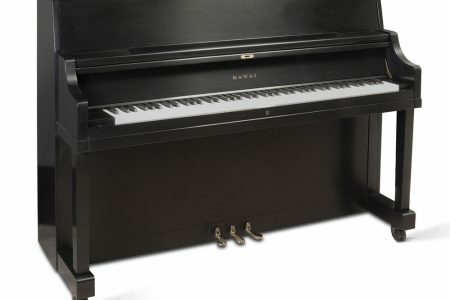 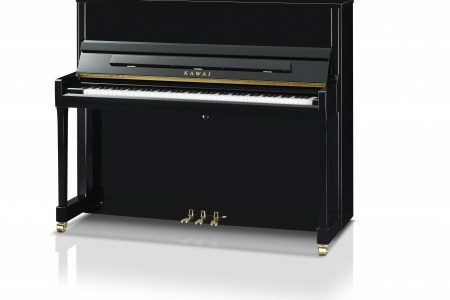 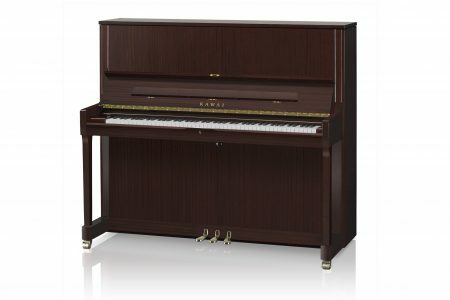 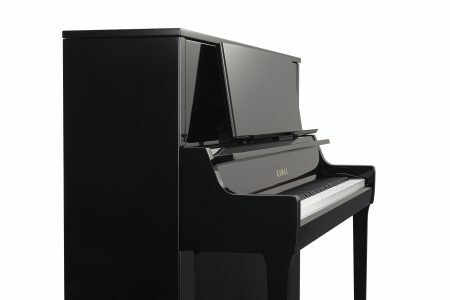 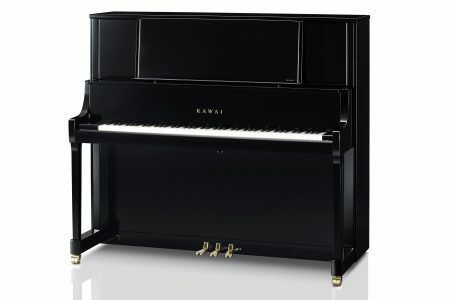 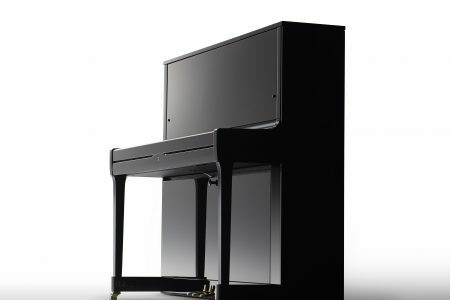 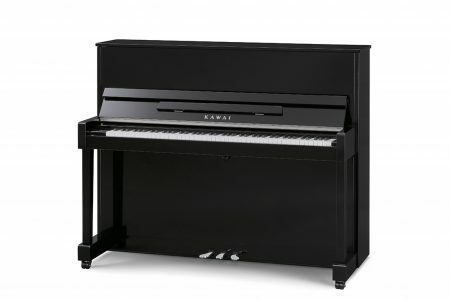 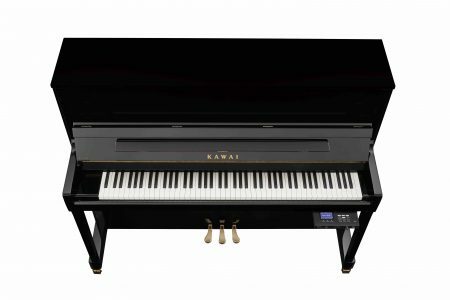 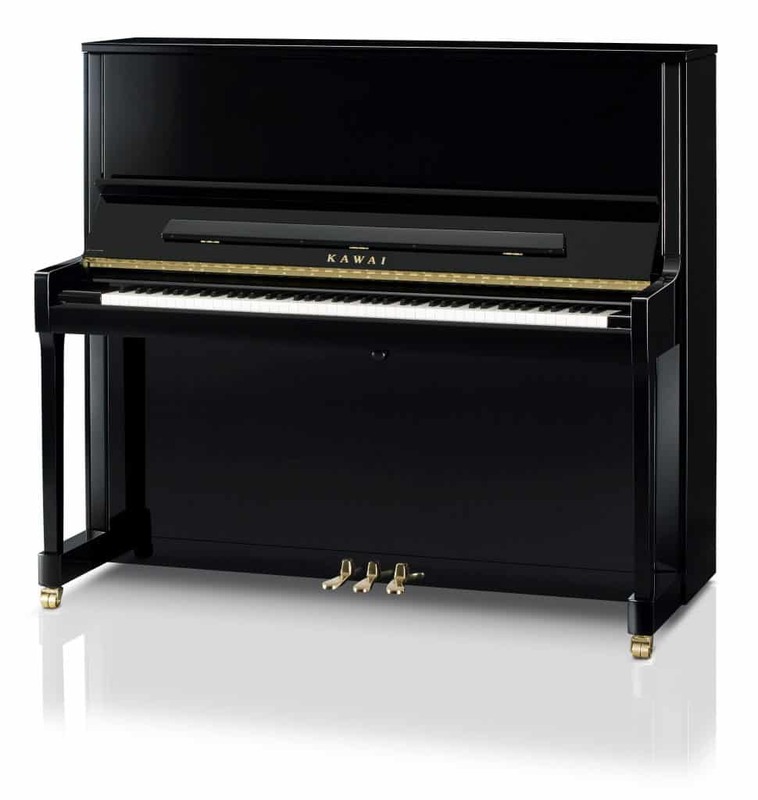 At 134cm, the K-600 is a powerful upright piano but still maintains a responsive touch and refined sound. 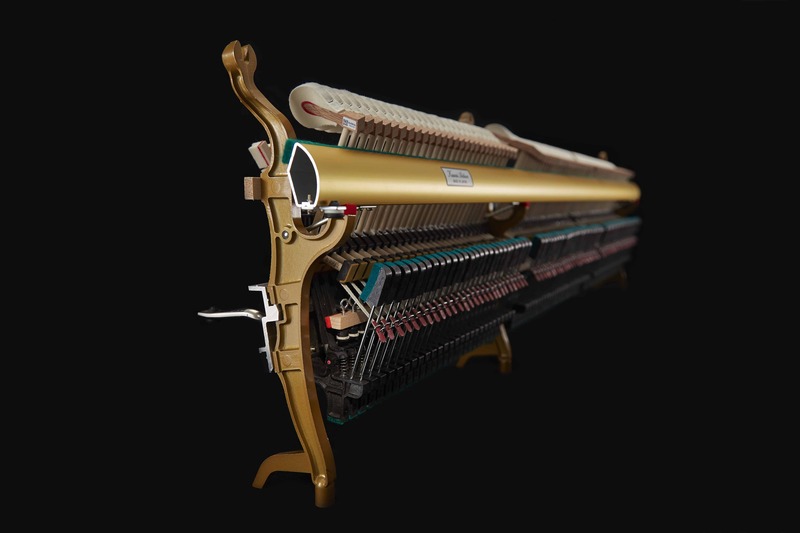 Full Duplex Scale: (Upper & Lower) The Duplex Scale Enhances Harmonics in the Treble Range, Adding Brilliance and Richness to the Piano’s Tone.